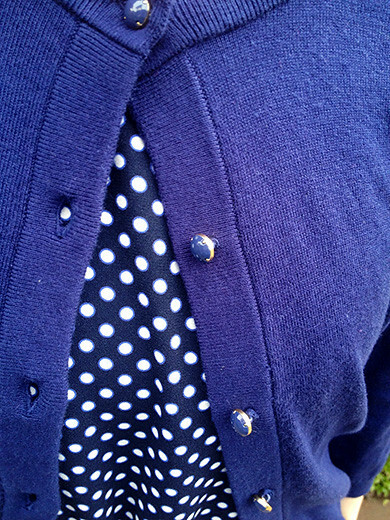 I bought a sofia cardigan with sumptuous spun silk from Kate Spade. A blend of cotton and cashmere to set a new standard for softness. 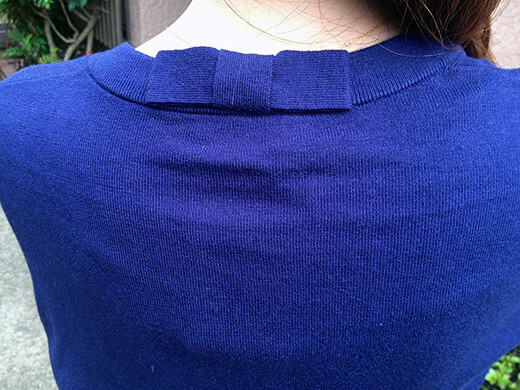 It features a classic crewneck, shiny buttons and three-quarter sleeves. I love the tiny bow at the back of the neck.